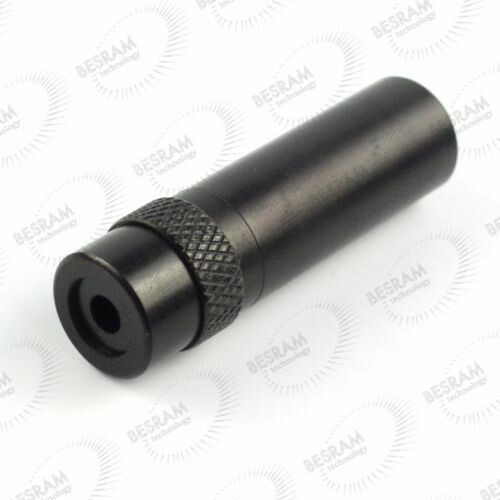 This is a focusable housing with coated glass lens and M9*0.5 frame/holder for 5.6mm laser diode. 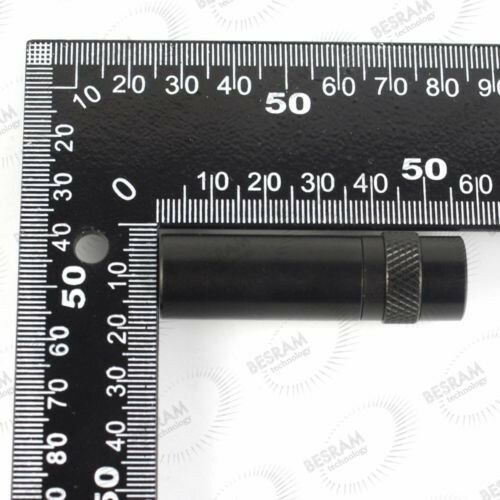 The glass lens is suitable for 200nm-1100nm(405nm 450nm 532nm 635nm 650nm 660nm 670nm 680nm 690nm 780nm 808nm 830nm 850nm 880nm 905nm 940nm 980nm) laser beam. Housing is focusable. Lens is made of glass. 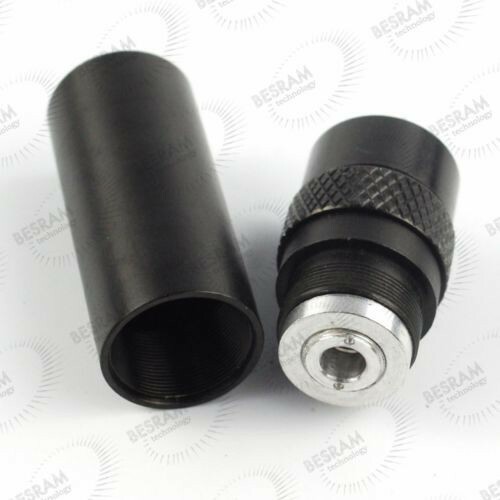 The laser dot will be more round using this housing shell.